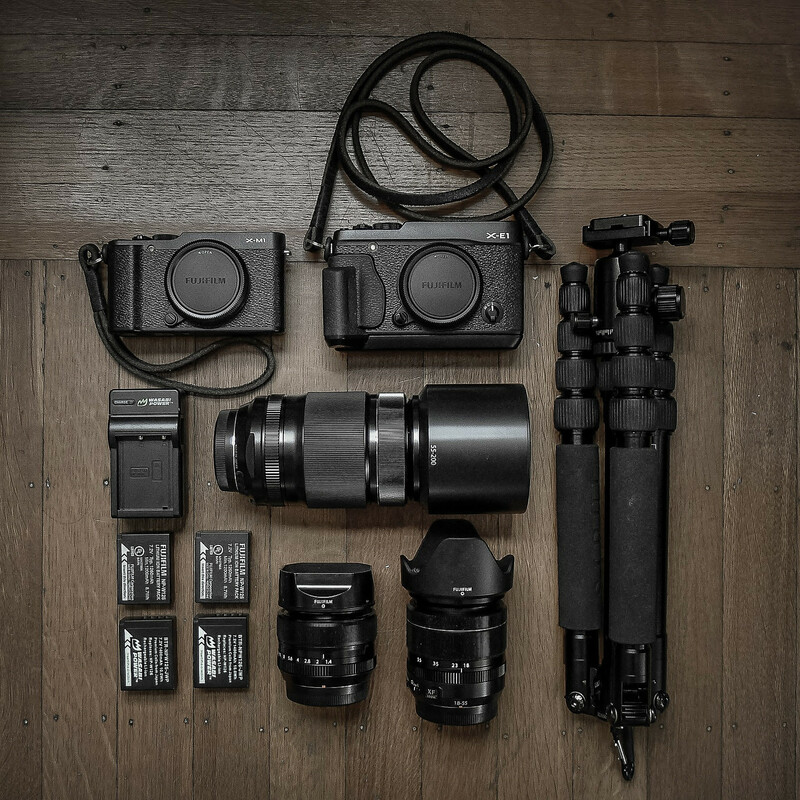 Fujifilm X-M1 and its older and bigger brother the X-E1. Two cameras allow for backups and reduces lens swapping. Fujinons 18-55, 55-200, and 35mm lenses to cover everything wide, long, and dark. Not pictured are ND8 and ND10 filters, cleaning kit, clear shower caps and rubber bands (poor man's weather proofing), remote release, and a Lenovo Thinkpad for PP in LR. 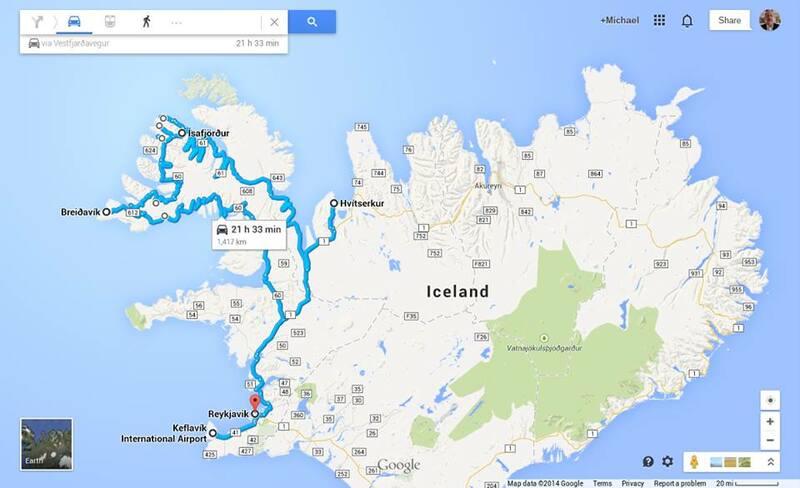 This will be my 3rd trip to Iceland and should cover me nicely for this particular route. All that remains is to throw some pants, shirts, socks, underwear, sweatshirt, jacket, and toiletries in a bag that will fit in an overhead compartment....and decide which camera bag to bring, because, like any gear-loving photo-enthusiast, I have multiple bags to choose from to fit any transportation need (both real and imaginary).